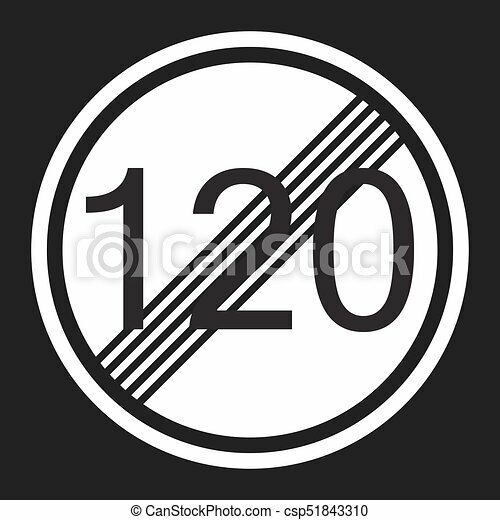 End maximum speed limit 120 sign flat icon, traffic and road sign, vector graphics, a solid pattern on a black background, eps 10. 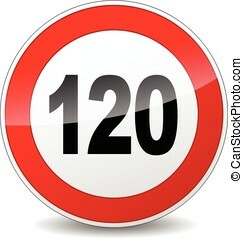 Maximum speed limit icon. 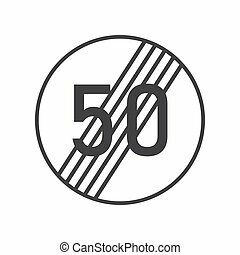 Flat illustration of maximum speed fifty limit vector icon for web. Max speed seamless pattern background icon. Flat vector illustration. Speedometer, tachometer sign symbol pattern. End of the strip icon. Flat illustration of end of the strip vector icon for web. Max speed icon. Flat vector illustration. Speedometer, tachometer sign symbol with shadow on white background. Money seamless pattern background icon. Flat vector illustration. Dollar money sign symbol pattern. 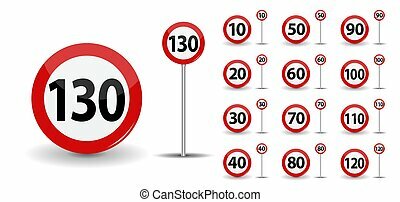 Maximum speed limit 120 flat icon, Traffic and road sign, vector graphics, a solid pattern on a black background, eps 10. 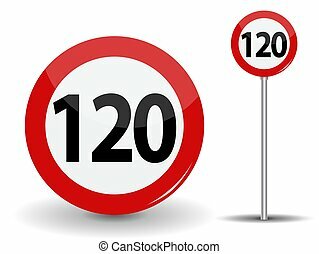 End maximum speed limit 120 sign line icon, Traffic and road sign, vector graphics, a solid pattern on a white background, eps 10. 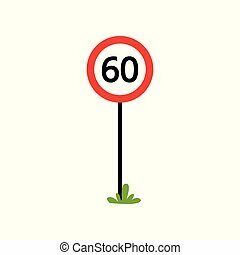 Maximum speed limit 90 flat icon, Traffic and road sign, vector graphics, a solid pattern on a black background, eps 10.